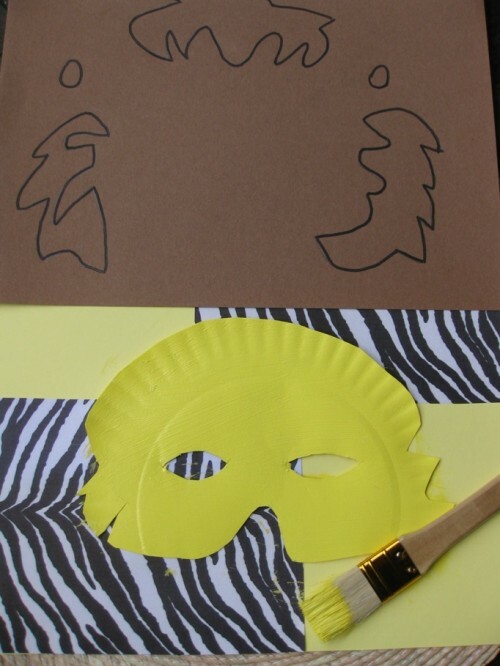 Craft Thursday With Lisa Lopez: Pounce into spring like a lion! 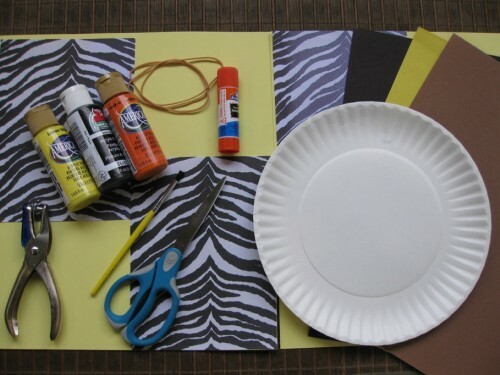 Home » Craft Thursday With Lisa Lopez: Pounce into spring like a lion! We would like to welcome crafter Lisa Lopez to our team here at Growing Your Baby. Lisa has been the resident ‘craft specialist’ over at Petite Planet for quite some time now and we thank them for sharing her with us! Paper plates- the inexpensive plain paper one’s work well. 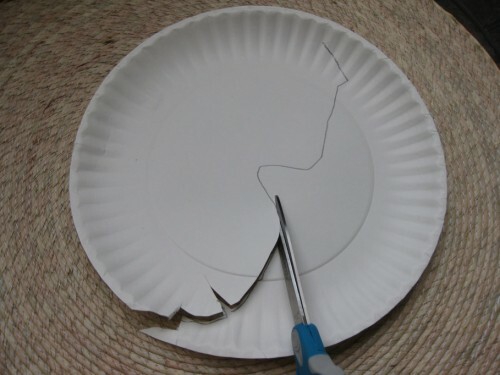 1.First you will cut out basically the top half of the paper plate. Making a spot for the nose as I have done. Then you need to cut out holes for the eyes. 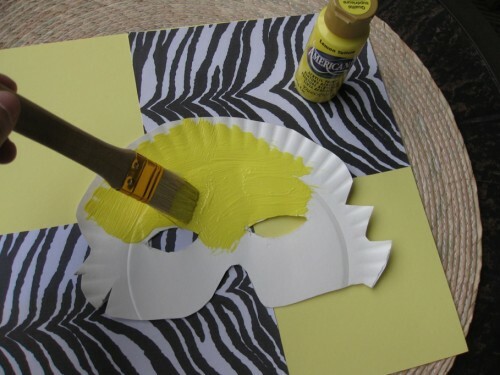 2.Once you have completed this, paint your plate according to what animal you are doing. 3. 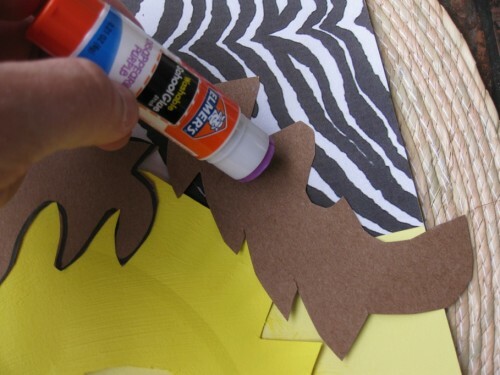 Then using colored paper, trace out pieces that you will use for the mane of the lion. Also making a small nose and ears. 4. Cut out your pieces and then glue them to the plate as I have done. 5. 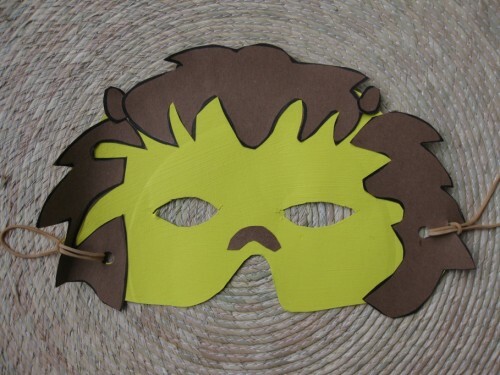 Once dry, use your hole punch to punch a hole on each side of the mask. 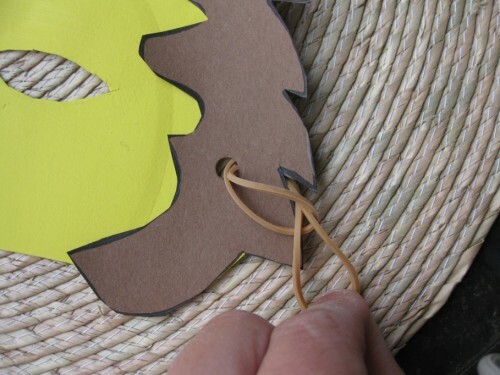 This is where the rubber band will loop through. 6. 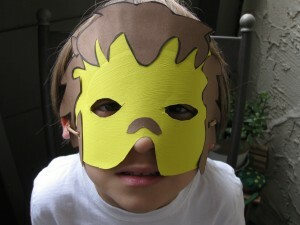 Loop the rubber band through the holes, this is what you will hook onto your child’s ear to hold the mask in place. 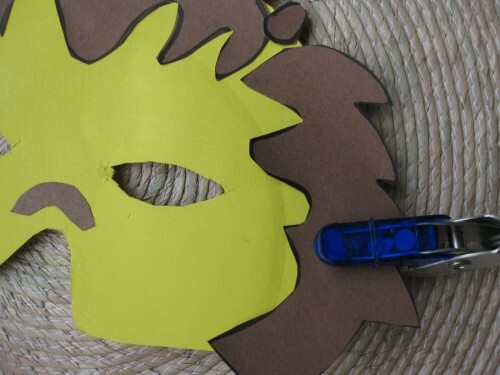 The finished product is a fun mask that will let your child’s imagination run wild! Check back in every Thursday to see what new ideas Lisa has to keep your little ones busy. Kim Kardashian and Nephew Mason Hit The Beach in Miami! Sensory Play ~ Making Slime(Flubber)! Disney Junior Launches Toyota Prius Giveaway! Great craft, Lisa! Glad you’ve found a wonderful home at Growing Your Baby! I love this site!